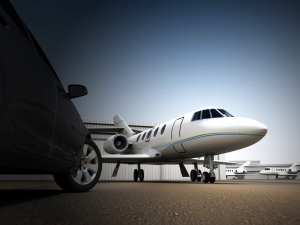 Airport VIP transfer - We pick you up from the airport apron! Most modern luxury vehicles are already equipped to make the trip as pleasant as possible. 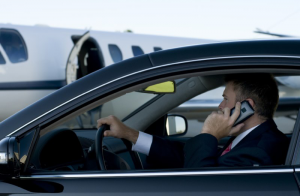 But our specially trained chauffeurs, exceeding in customer service, provide a concierge transfer with a superior driving style, to get you to your destination safely and at the highest discretion. Individual collections from airports or on request directly from the aircraft at the apron tarmac, are both possibilities as well as a check-in or catering service.